Hey guys! 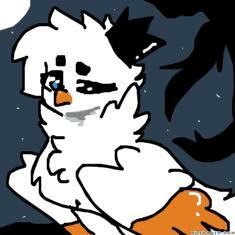 Its lnightBird I have Youtube channel now thats why ive never been upload in like 2 months now so um in my youtube stuff its only for a game called Animal jam I know some of you not know what is animal jam is but i played it always and i sometimes do editing and making animation memes there so sorry for not uploading here much. But other ppl say that I'm a tracer to piki but I'm not oof. Nooo? 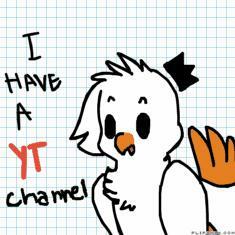 I'm not piki I know that I look like one oof >∆< were not really the same color of my bird.